Wow! Half Bad has completely blown me away! This was one of those novels where I really did not know what to expect, the synopsis gives very little away, but it is enough to peak your curiosity and I'm SO glad I picked up Half Bad to read. Half Bad tells Nathan's story. He has been born a half white and half black witch. Black witches are considered evil and are continuously hunted down by the white witches who are supposed to be the good witches. Nathan is also not only half a black, he is the son of the the most powerful, most evil of all the black witches and that makes the white witches wary of Nathan. We are first thrown into his story where he is locked up in a cage and the ominous She. We are then taken back into Nathan's past as to how he ended up in the cage. Every time I put this book down I just could not stop thinking about it, it completely sucked me in and refused to let go. Sally Green writes and describes things so simply, but it has a massive impact on you whilst reading. There were a couple of scenes that really got to me and I had to put the book down to recover myself before I could continue reading. Although this focused around witches, do not for a minute think this is a Harry Potter spin off. 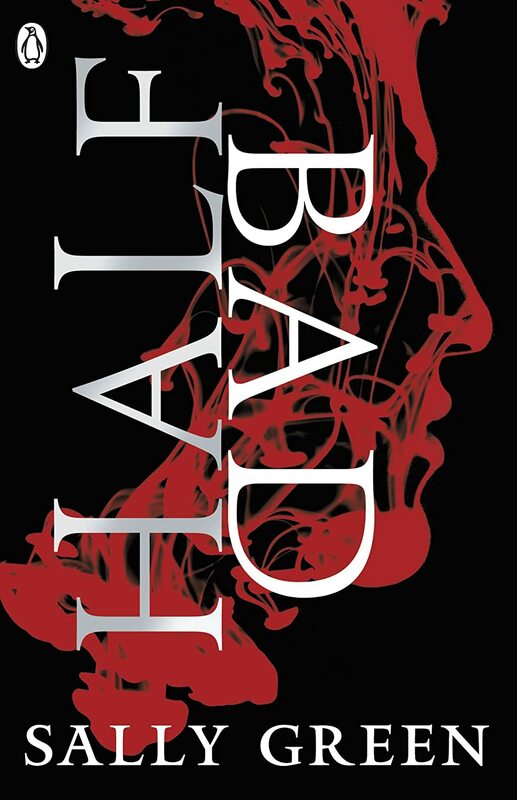 Half Bad is much darker and much grittier. If you do want to compare it to something then it is closer to The Hunger Games. There are fewer happy endings here, it is very dark and very raw and it manages to get you thinking about those that consider themselves the 'good' witches. I seriously NEED book two now!!!! I am so glad that I have finally found a series that has got me crying out for the next book!! Go and grab your copy of Half Bad from Amazon UK, Waterstones or anywhere else you normally buy your books.